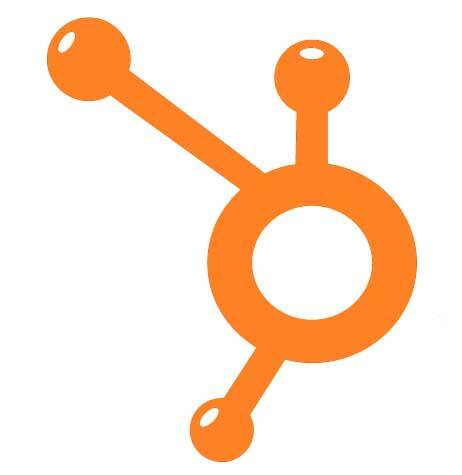 Do You Have What It Takes for Inbound Marketing? By now you have probably recognized the value of having prospective customers and clients find your business by searching on the Internet. And you likely have a good understanding that Search Engine Optimization (SEO), quality content, and the use of Social Media all play a part in making that happen. 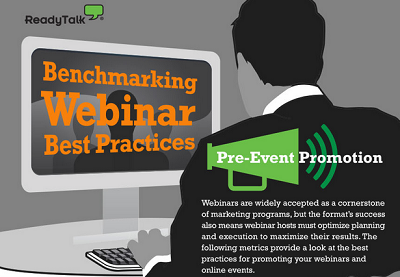 Webinars are becoming known as the new wave inbound marketing tool for your business. They can be used to both produce leads for your business and used to sell your products. 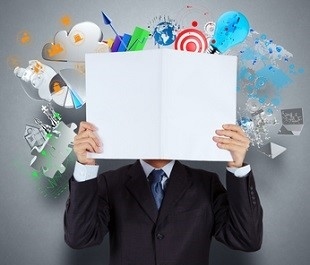 While using the technology behind the scenes of a webinar may sound intimidating, they are not that difficult to run. As with anything new it takes a little time, patience and effort to learn how to run a successful webinar. 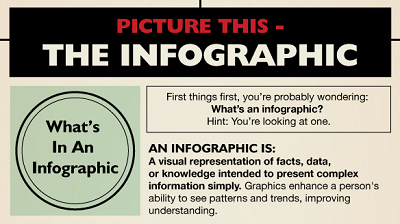 Inbound Marketing Tip: Where Did You Get That Photo? 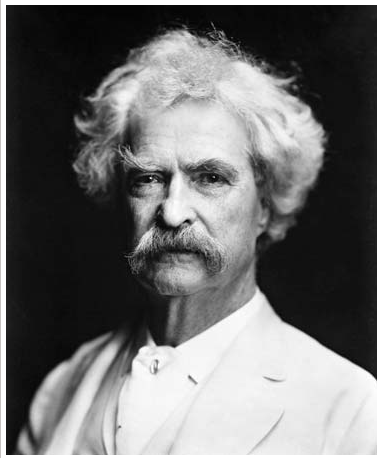 Mark Twain channeled the frustration of many artists when he wrote, “Only one thing is impossible for God: To find any sense in any copyright law on the planet.” from Mark Twain’s Notebook, 1902-1903. Michael Kahn wrote this line in Photography, Copyright, and “Derivative Works”in November 2009. The quote applies to those who want to control the use of their work as well as to those who think that with the advent of the internet current copyright laws are archaic. As inbound marketers we have learned the inbound marketing tip concerning the "article appeal rule" that states that pictures make a huge difference. Our blogs, our social media, our websites all need big dynamic pictures. So where do we get them and what does Mark Twain have to do with it? 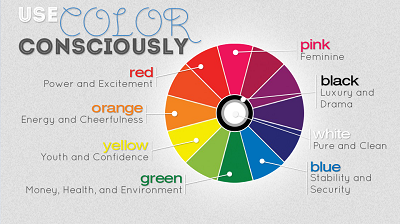 Colors compose a secret language that only the human subconscious – and savvy inbound marketers – can understand. There's a reason the walls of your local fast food restaurant are orange, red and yellow. These are colors that subconsciously excite you and stimulate your appetite. There is a science behind the calming shade of green of your favorite coffee shop’s cups and why there's so much red in casinos. 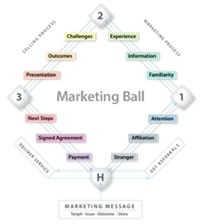 The language of color is a huge advantage in the world of marketing. “To be or not to be, that is the question.” But is it even the right question? I took statistics in college and I learned some useful information about questions that I use in my inbound marketing business. This information is good for any business person. 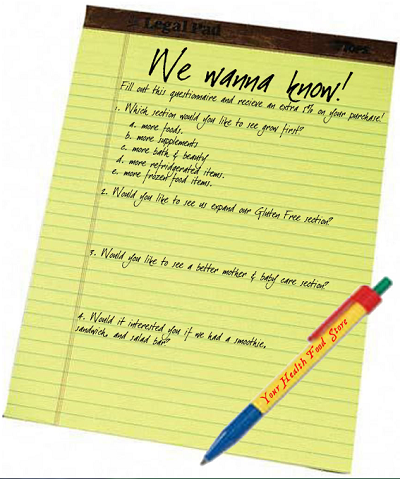 The steps that I am sharing with you today are how to conduct marketing research. I am not going to give you a lot of information on any of the steps because I think we all need to see the big picture before getting down to specifics. Master these Seven Principles and you'll grow your business. We will be covering them one at a time over this series of blogs. If you are going to attract more clients to your professional service business, you must market those services. But you can't market haphazardly and expect consistent results. You must market according to proven principles. This article outlines those principles and gives you the keys to growing your business with less struggle and effort. Our last section is on LinkedIn concerns Company Pages. Do you know what these are and how to set yours up? LinkedIn Company Pages are some of the most powerful sites on the Internet. Not only can you introduce your company to interested individuals, the site can direct a person to your product or job pages geared to that particular person. 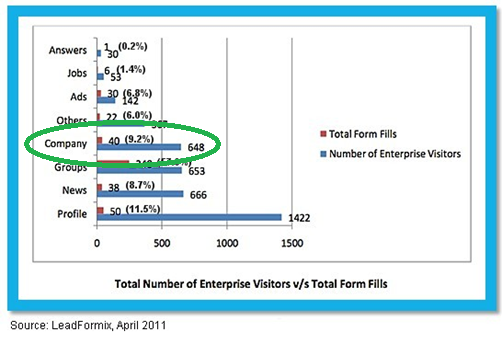 If you look at the chart from last year from LeadFormix, you will see that about as many visitors view company pages as view groups and the news.